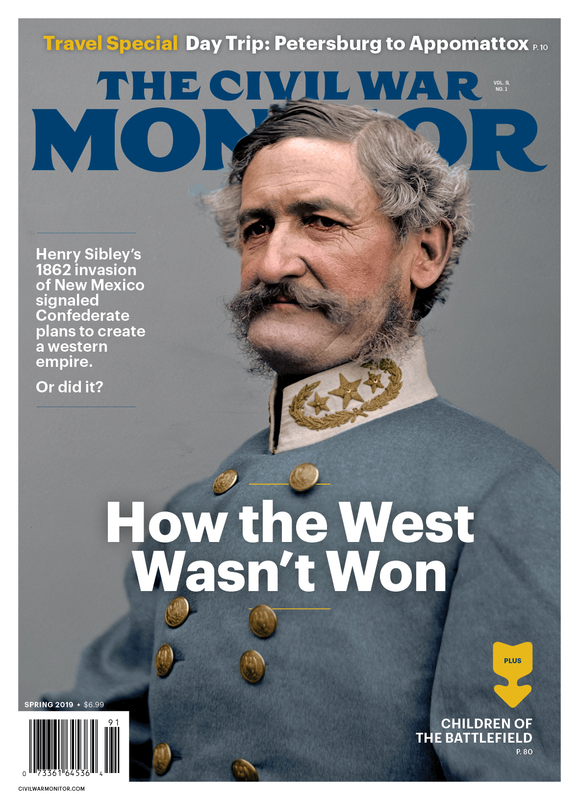 Henry H. Sibley's 1862 invasion of New Mexico signaled Confederate plans to create a western empire. Or did it? 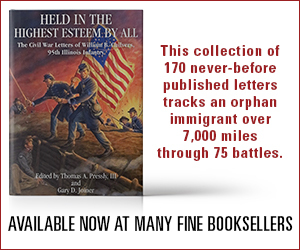 An authoritative analysis of how the rigors of campaigning affected command decisions and the experiences of common soldiers alike. An important account of Meade's tenure as commander of the Army of the Potomac. Wittenberg spares little detail for one day of action...a compelling case that Chickamauga was a three day battle. Civil War memory is complex, defying neat regional, racial, and political categorization. ...a valuable companion to a visit along Mine Run. ...offers much or those looking to master the narrative of the second costliest Civil War clash. "A Lady of Excellent Worth"
What are the five best books about the Battle of Gettysburg (nonfiction or fiction)? We asked six Civil War historians for their answers.